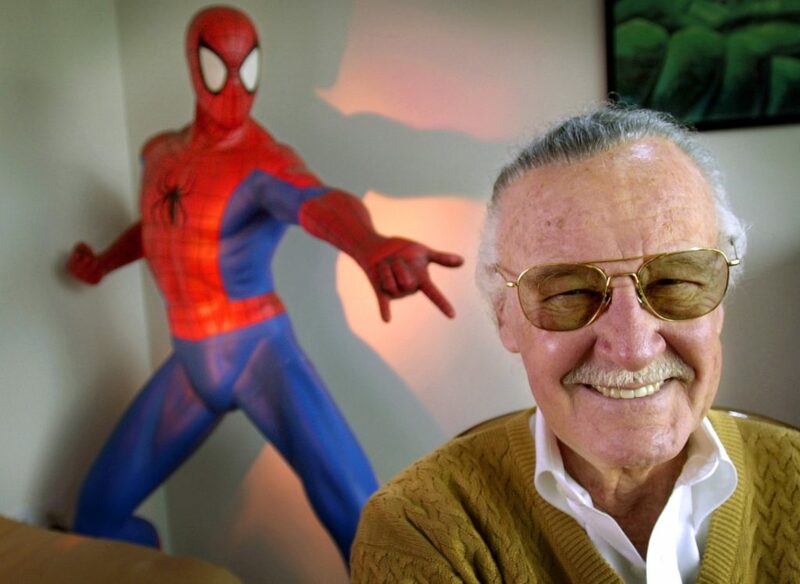 Stan Lee died yesterday. And this world is a poorer place for our loss. Stan Lee was an amazing man who I admired. Stan was the brain power that created the modern Marvel Universe in the 60’s when I was a child. Yes of course there was the great Jack Kirby, and Steve Ditko, and John Romita and others who deservedly share in the credit. 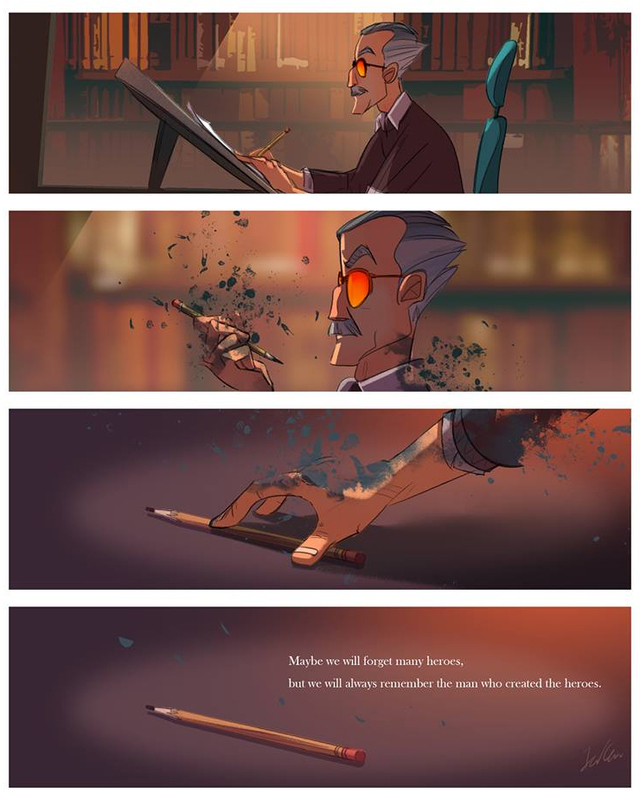 But at the core was Stan Lee. He had started at Timely comics in the great Golden Age of comics, and he then took Marvel and made it a juggernaut in the 1960’s. 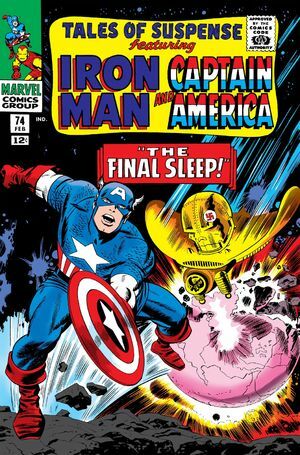 There is a reason that the 1960’s remain the definitive era of comic books for Marvel. The Fantastic Four, The X-Men, Spiderman, Iron Man, all were created by Marvel in the 1960’s. As a child of that decade (I was born in 1960) they shaped who I am. Captain America was my fav, ever since I first got a glimpse of him in Tales of Suspense. And Stan drove all of those comics and created the Marvel empire. I met Stan Lee at San Diego Comic Con in 1994. I was going into that show (It was in about half of what is now the huge SD convention center). I stopped him, fan-boyed on him, and he was gracious and kind. Stan WAS “the man”. He treated his fans well and appreciated them. He was married to the same woman for 69 years. He was a huge kid at heart. He was a man to admire. We will all miss Stan. He was both our hero and one of us.